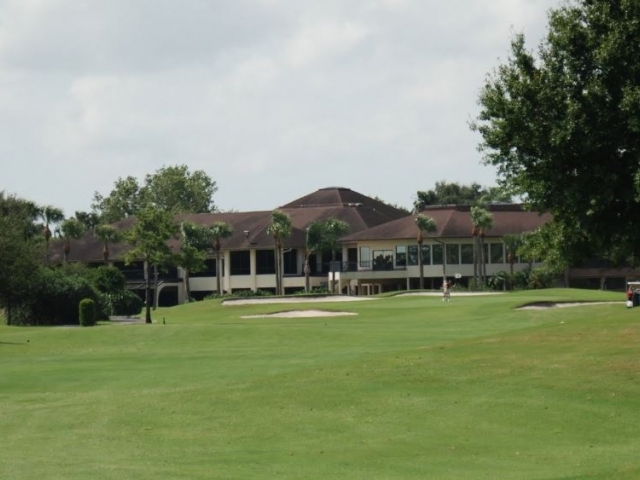 Countryside Country Club, a private club located in the heart of the Countryside community, offers 27 holes of championship golf, which will challenge any golf enthusiast. In 2002, the club opened a new Fitness and Aquatic Center with state-of-the-art fitness equipment, exercise classes, day spa, heated Jr. Olympic lap pool, child care and locker room facilities. Membership entitles you to privileges at more than 200 associate clubs worldwide.